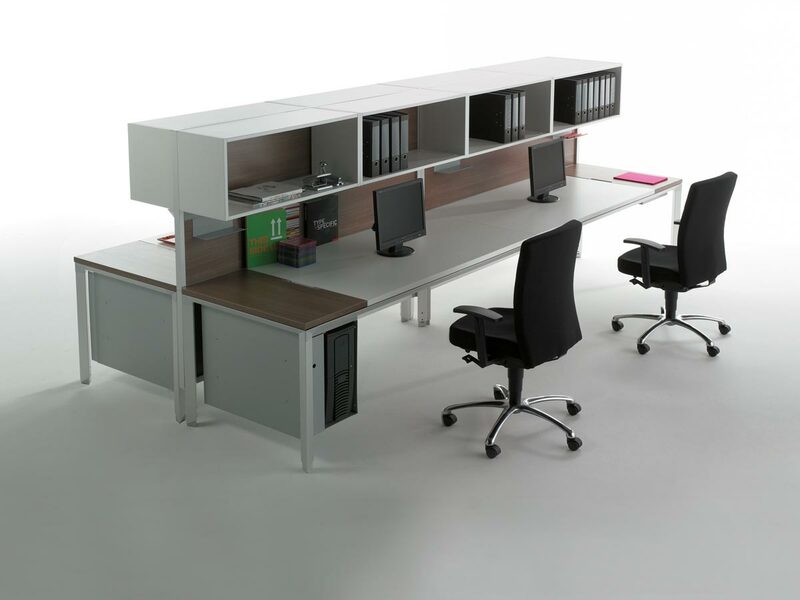 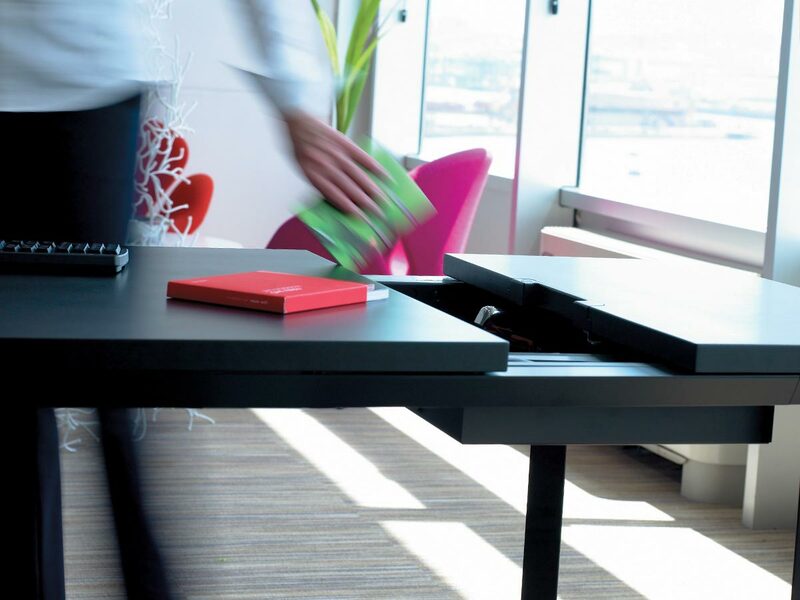 It is an office furniture program very clean and light weight specifically designed for architecs. 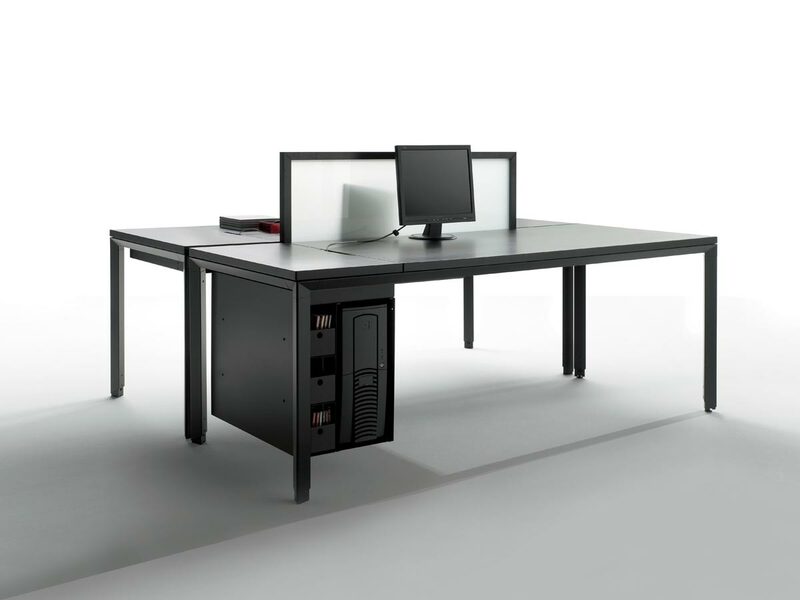 It allows a wide variety of configurations, from task tables to large conference ones, thanks to its constructive system, versatile and robust. 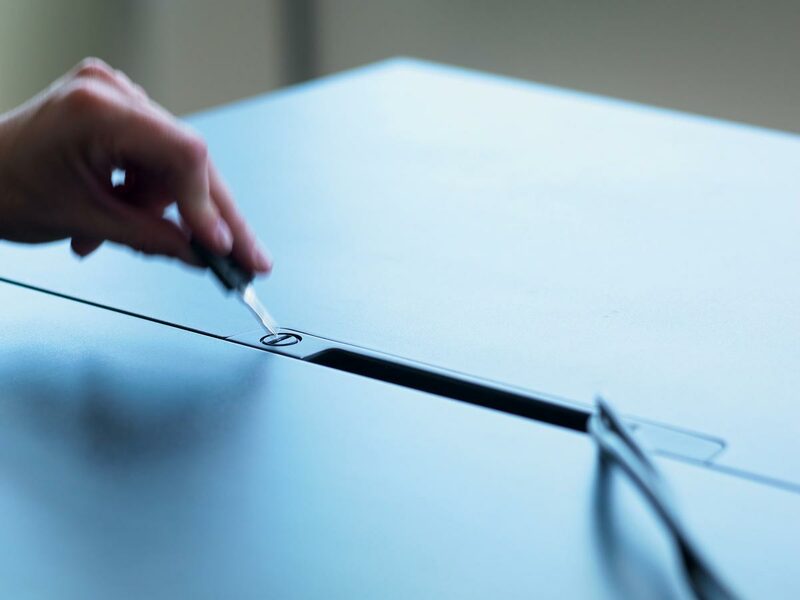 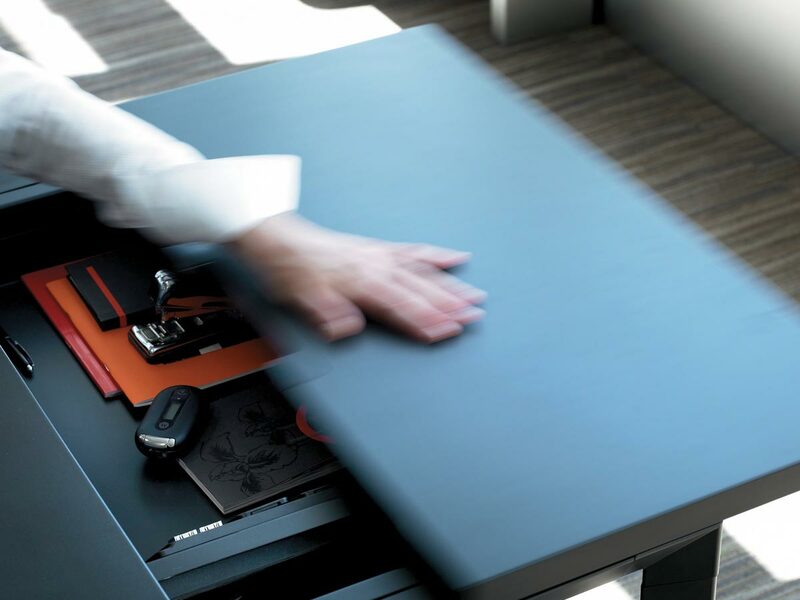 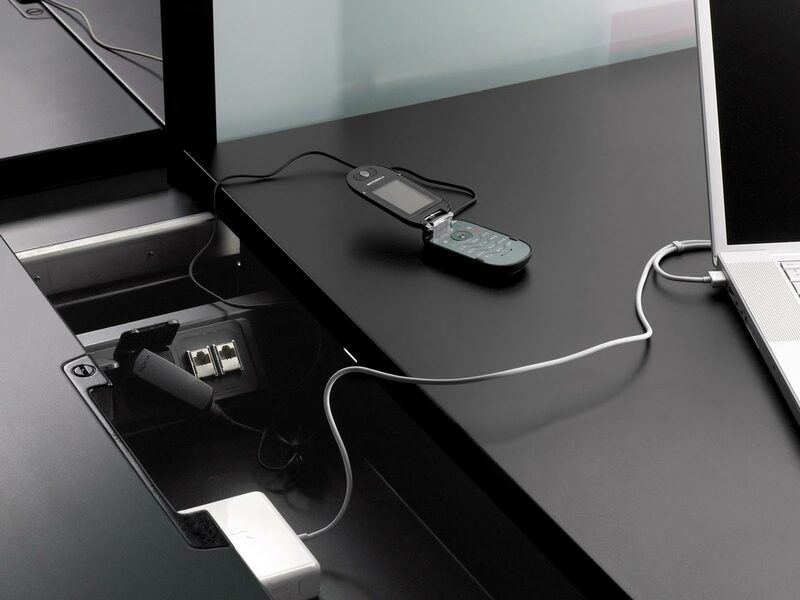 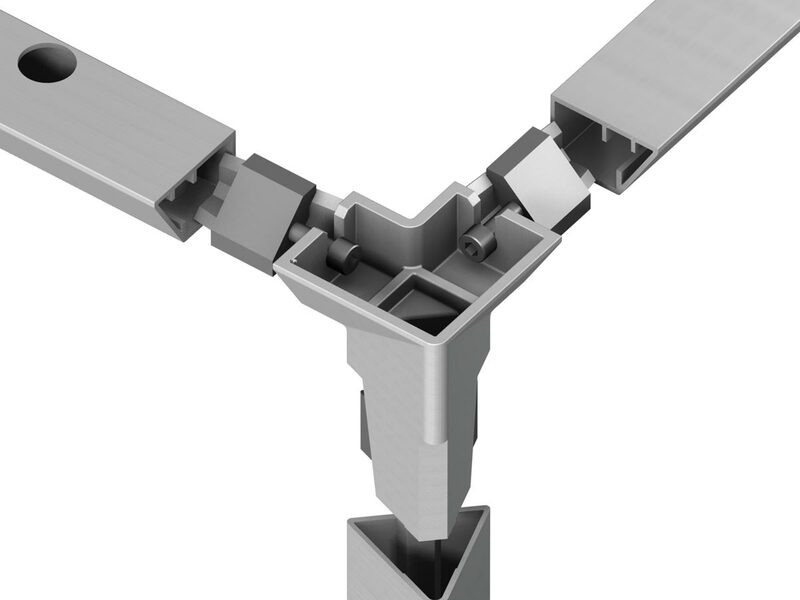 The OS concept is recognized for the existence of a compartment discovered when splitting the table top to resolve the management of electricity and more personal items.